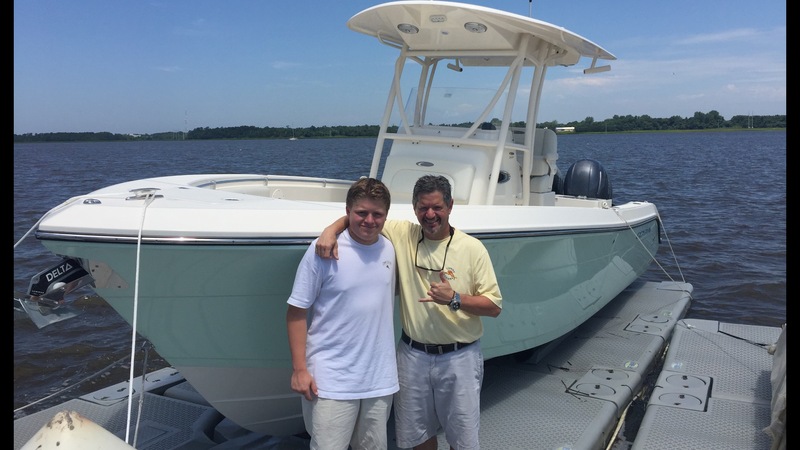 Just took delivery of my 2016 Cobia 237 with Twin 150's! Can't wait to break her in and get her offshore! Great looking ride! Your going to love it!